I am not sure how many of you are familiar with the works of Beatrix Potter, but for my sisters and I her whimsical tales were an essential part of our childhood. 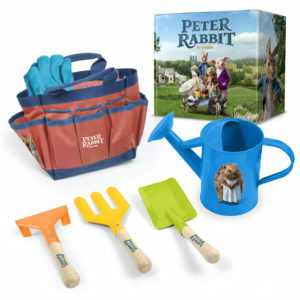 I can’t even begin to explain how excited I was to find out that a Peter Rabbit movie was being released this year. I have vivid memories of having these stories read to me and my sisters, as well as us watching the tv series starring Niamh Cusack. 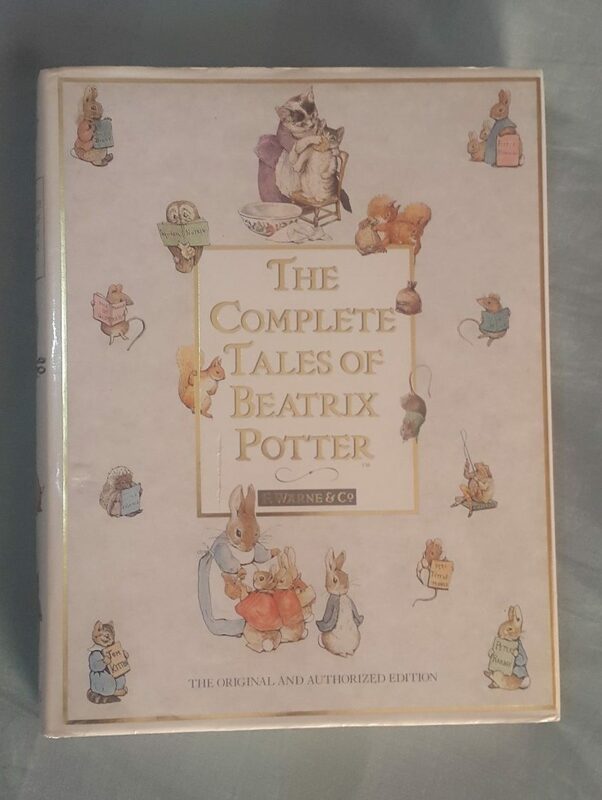 I’ve borrowed my mums copy of The Complete Tales of Beatrix Potter, and I’ve begun reading to the kids (I can’t believe I hadn’t already done this). 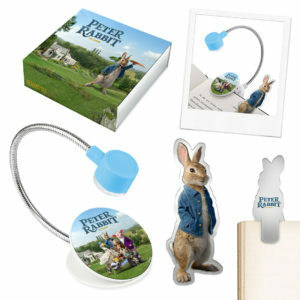 So, before the movie is released, they should be familiar with the magic world of Beatrix Potter. I’ve even gotten my hands on a few episodes of the original TV series, and just the opening credits immediately transported me back 25 years (yes, I’m that old). 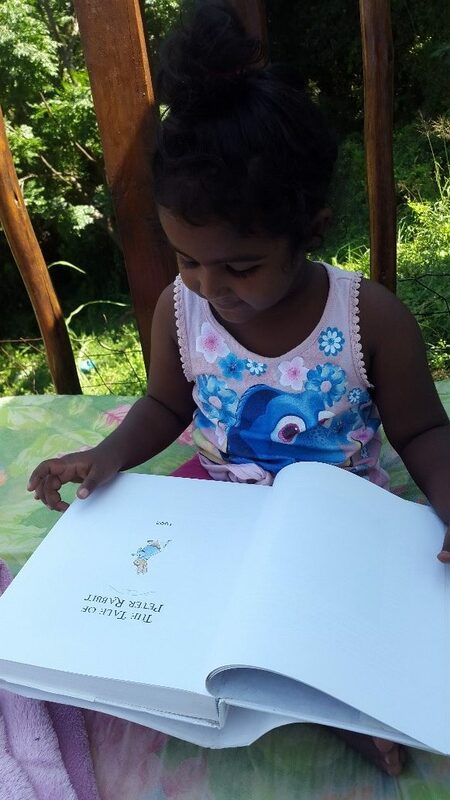 Let me back track ever so slightly and give you a quick summary of these quirky tales, The Tale of Peter Rabbit is about a naughty little rabbit and his misadventures in Mr. Mc Gregor’s garden. Peter has 3 siblings, Flopsy, Mopsy and Cotton Tail, (considerably well behaved compared to Peter). Their mum warns them not to play in Mr. Mc Gregors garden because apparently their dad was caught and put in pie. Peter of course doesn’t listen and gets up to all sorts of mischief in the garden. Other characters in the books are Squirrel Nutkin, Pig Robinson, Mrs Tittlemouse, Jemima Puddleduck and so many more. There are 23 original title in total, including 2 nursery rhyme collections. As always, my posts wind down do spending quality time with your family and making amazing memories. 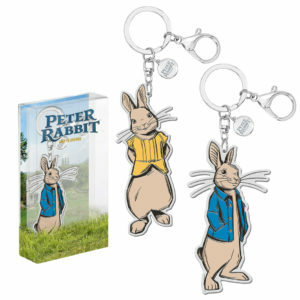 If you are looking for the best bedtime read (and movies for rainy days), then look no further than Beatrix Potter and The Tale of Peter Rabbit. You will not regret watching this movie and buying her books, (and the DVD when it is released). This will be a family favourite well into your kids’ adulthood; I am living proof of that. 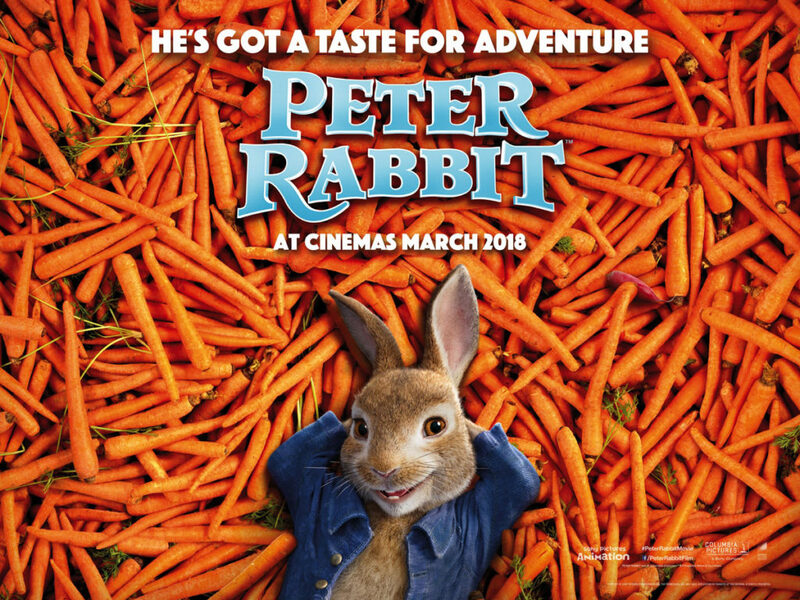 Peter Rabbit is out on the 29th March, just in time for Easter, and features the vocal talents, of James Corden , Rose Byrne, Sia, Sam Neill and Margot Robbie, to name just a few. 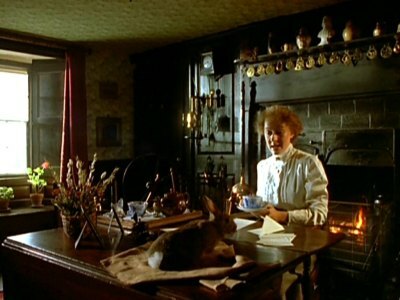 The movie is inspired by the books but is not a direct adaptation of the Beatrix Potter stories. It is a new adventure for a cinema audience! To stand a chance at winning one of these hampers fill out the form below and answer the question. 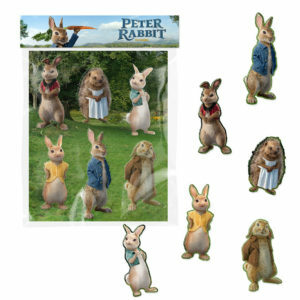 Question – Which Peter Rabbit character are you most excited to see on the big screen? A Wonderful giveaway. Would be a delight to win.